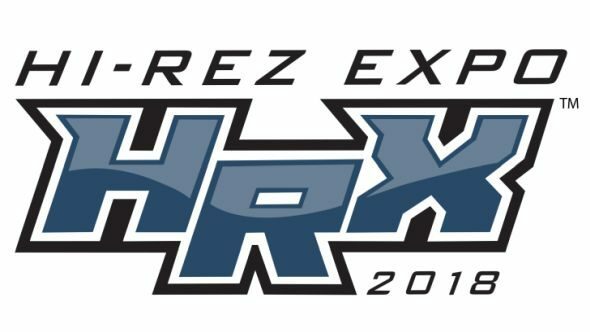 Hi-Rez’s yearly blowout tournament and fan event, the imaginatively named Hi-Rez Expo, kicked off the esports stage yesterday and the public event portion begins in just an hour or so. That includes the keynote, where Hi-Rez usually have something new to show for SMITE, Paladins, and even sometimes new games to show. Not sure if they’re for you? Check our guide to the best MOBA. We’ve already had a couple of announcements for Smite, though. First up, its next god is going to be Ceberus, The Warden of the Underworld, although we don’t have any details about what he does yet. On top of that, in 2018, Smite is going to be seeing two new pantheons of gods being introduced: Slavic and Voodoo. They’ll be arriving later this year. Also, we’ve been givensome details on the new conquest map for season 5 of Smite. It’s vertically symmetrical now, which should change how the game plays at a professional level and make it more consistent. For mobile devices, Hi-Rez also announced their newest game, Bot Smashers. It’s a base building 1v1 strategy game that, as of right now, seems to be mobile-only. Beta signups are live, if you do play mobile games too. For Paladins, there’s probably the biggest announcement of Hi-Rez Expo. It turns out Hi-Rez are getting in on the Battle Royale game, with Paladins: Battlegrounds, a PlayerUnknown’s Battlegrounds-inspired mode where 100 players go against each other in- you know exactly what it is. It’s just like PUBG. There’s also a new champion coming, Moji, who’s an adorable little spellcaster who rides a two-headed dragon. plus a new team deathmatch mode and a map called Trade District. The keynote has now finished, at 15:00 GMT / 16:00 CET / 7:15 PST. The esports tournaments are now going on, which you can watch in the stream below. There are then seven tournaments running into Sunday, with the various platforms of Smite and Paladins all represented. The PC finals are all on Sunday if you want to watch – I haven’t seen pro Paladins, but the Smite last year was impressive, and both games are quite high skill cap.